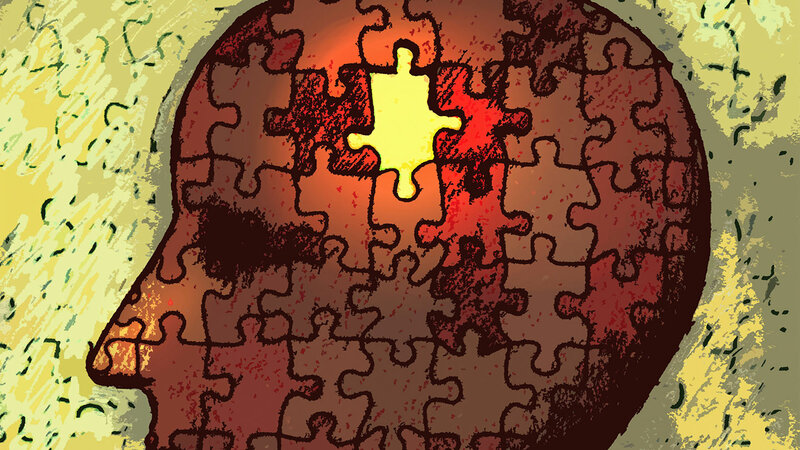 If you notice any of these 10 warning signs of Alzheimer’s in yourself or someone you know, don’t ignore them. Schedule an appointment with your doctor. With Alzheimer’s early detection matters, because early diagnosis gives you and your family time to effectively plan for the future.